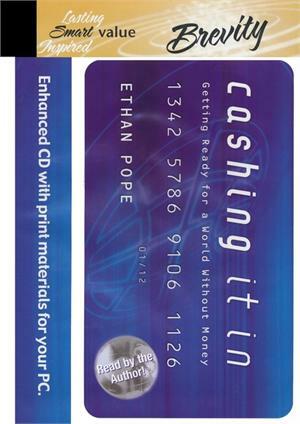 Do you know what Scripture says about the coming cashless society or how it will impact you and your family? Author Ethan Pope says, "We are on the even of one of the most significant economic developments in the history of the world." Governments, retailers and financial institutions have already made major changes worldwide. But the modern technologies used could pose serious threats to our security and privacy. Ethan Pope teaches you ways to identify identity theft, how a cashless society relates to end times prophesy and specific steps on how you and your family can get ready. Unabridged. 2 CDs.